With the rise and outbreak in the cases of measles, Gov Jay Inslee has already prompted to declare a state of emergency. It confirmed that there is 35 case of measles in the state of Washington, and there’s a huge outbreak of it. 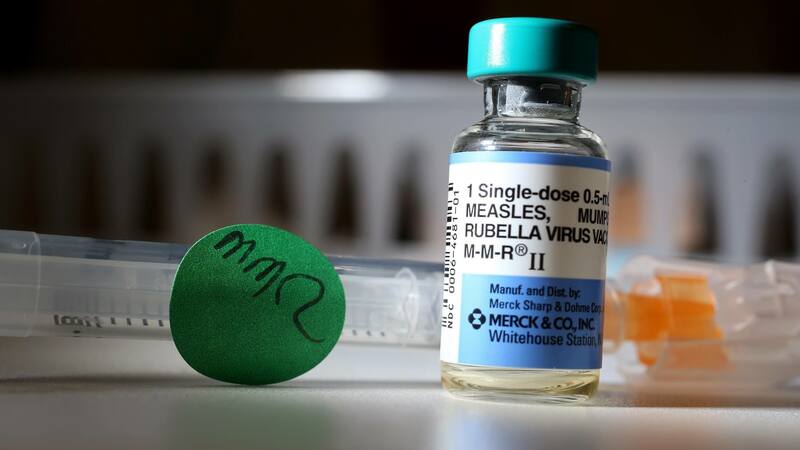 On Friday, Inslee said in his proclamation that measles is a very contagious disease that can be fatal in small children and a health risk that might spread to many other countries. In Clark County, there’s found to be 34 cases of measles. The county stands on the southern border of the state just across Columbia River from Oregon, Portland. There have been reports of the officials stating that 30 cases are the people who have not had immunization, and as for the other four, it’s not verified yet. Out of the 34 cases, 24 are children who are of the age between 1 and 10. There are also about nine suspects in the county too. King County comes up with another case. A man who’s in his 50 is affected by the disease after recently traveled to Clark County. And, thus the Gov is allowing health department and agencies to use all resource and do everything to possible the affected areas of Washington state. According to a new release on the governor’s website, the DOH has implemented a management structure to manage the disease with lab test and investigations. The Washington Military Depart are also assisting the health department in easing the effects of their work. It looks like there’s been a widespread of the diseases, last week a person who was contagious went to Oregon to attend a Portland Trail Blazers home game. Many other people who were contagious also travelled to the airport, school, offices, stores, church etc.. across the Clack county of Washington and another two-state region, as mentioned by the county officials. Measles is an infectious disease air-borne disease. Some of the most common symptoms are high fever, rash everywhere throughout the body, stuffy nose and red eyes commonly disappear without treatment inside a little while. As indicated by the US Centers for Disease Control and Prevention, one or two out of 1000 children who has measles die from complications. In 1978, CDC set a goal to eliminate this disease, and it was done by 1982 But, the disease on the rise on unvaccinated children. As per the CDC reported in October, by 2 years, the proportion of children receiving no vaccine doses old rose from 0.9% among those born in 2011 to 1.3% among those born in 2015. So, there’s a huge recommendation to get all the children vaccinated from getting the measles, rubella and mumps vaccine to stay safe and protected.